Someone has broken into BLUR and left a mysterious envelope – an envelope containing the strangest of clues. Arkie, TJ and Cleo must fly to a land of icebergs and polar bears to find what they seek. 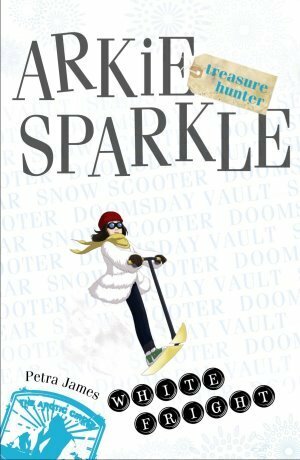 Review- It’s day 3 in the Arkie Sparkle Treasure Hunter series and Arkie is off to the Arctic Circle in pursuit of another treasure with the hopes of freeing her parents from the kidnappers. White Fright delves straight into the action following a quick recap of the previous two books with Arkie and T.J suiting up for a frosty excursion. 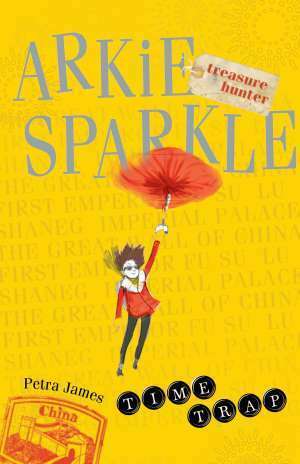 Another installment in the Arkie Sparkle adventures and the momentum continues to keep me interested. I didn’t enjoy White Fright as much as the last two but I did really like the introduction of a new character which throws a little spin in the story. T.J has plenty more fun (and sometimes confusing!) 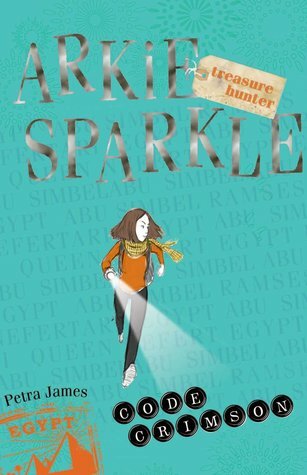 facts and Arkie’s loyalty to her family is evident as the eleven year old cousin’s team up to decipher the next clue. At less than 100 pages in each book, this series is a quick, exciting read for young children and adults alike- plus it’s authored by an Australian! 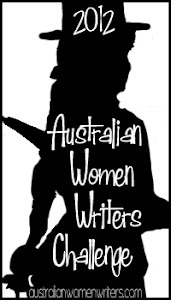 Petra is Australian, but we have a Charlie Carter situation and the author is not available. This is the first series written by Petra James. Unfortunately, very little is known about her. Like the treasure hunters in her books, she prefers to blend into her surroundings. I don’t think I’ve heard of this but the title and the character’s name is so cute! It sounds like a fun read, just a shame it’s not as good as the previous books.